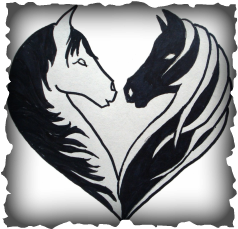 Big Hearts Horse Rescue is committed to ensuring our horses are placed in qualified Forever Homes. Please review our Adoption Application and Adoption Contract. Downloadable versions of both documents are directly underneath the document previews. We look forward to finding our wonderful horses homes. Please feel free to contact us via email at bhhroregon@gmail.com with any questions.